Merder. www.the-series.blogger.com.br. 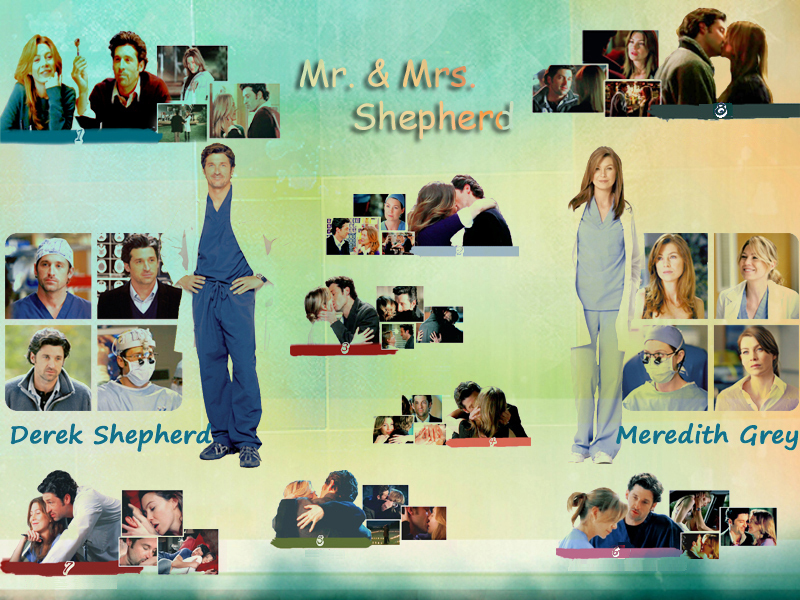 HD Wallpaper and background images in the Meredith Grey club tagged: grey's anatomy meredith grey.